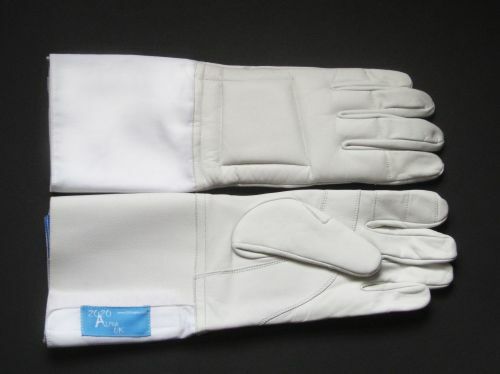 High performance British Leather from Pittards UK the preferred supplier of leather for many global brands of sports gloves. 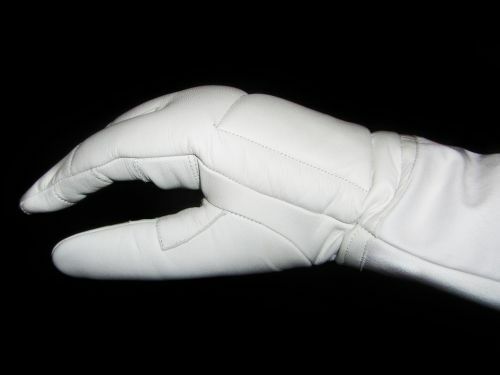 Top quality fencing glove with leather on the full hand. 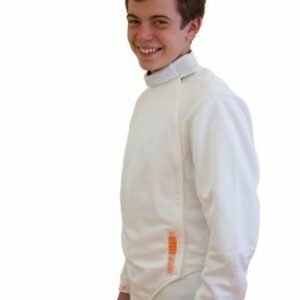 suitable for Foil, Epée or Sabre. 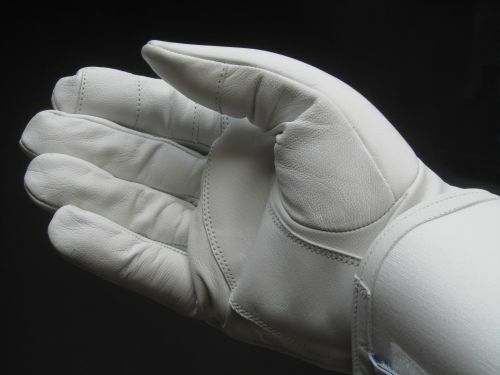 Full padding on the whole of the back of hand and lower fingers, protects while preserving finger tip sensitivity. 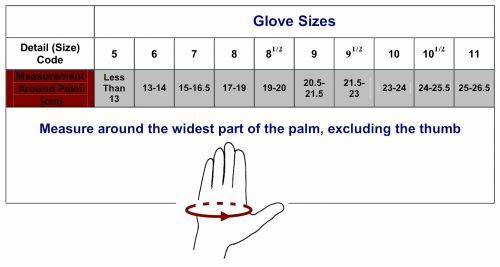 Re-inforcing on forefinger to give longer glove life. 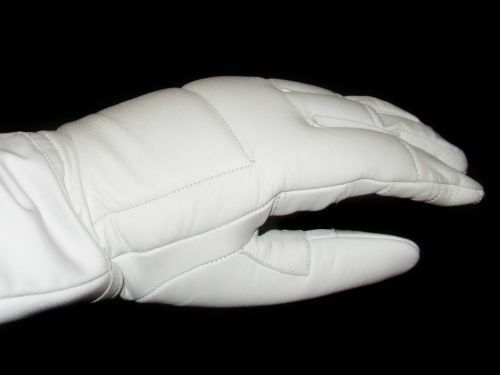 Top quality fencing glove with leather on the full hand. 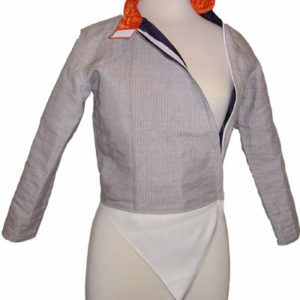 suitable for Foil, Epée or Sabre. 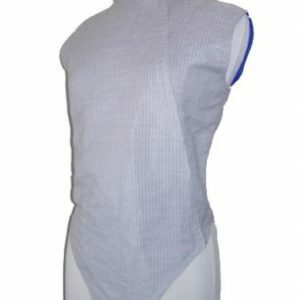 Full padding on the whole of the back of hand and lower fingers, protects while preserving finger tip sensitivity. 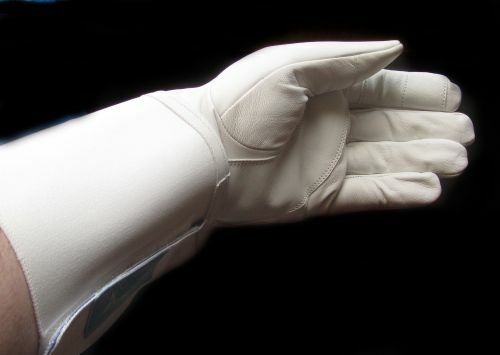 Reinforcing on forefinger to give longer glove life.